From Bula vinaka to cola vina! – Kua na Leqa, Marua Tiko! 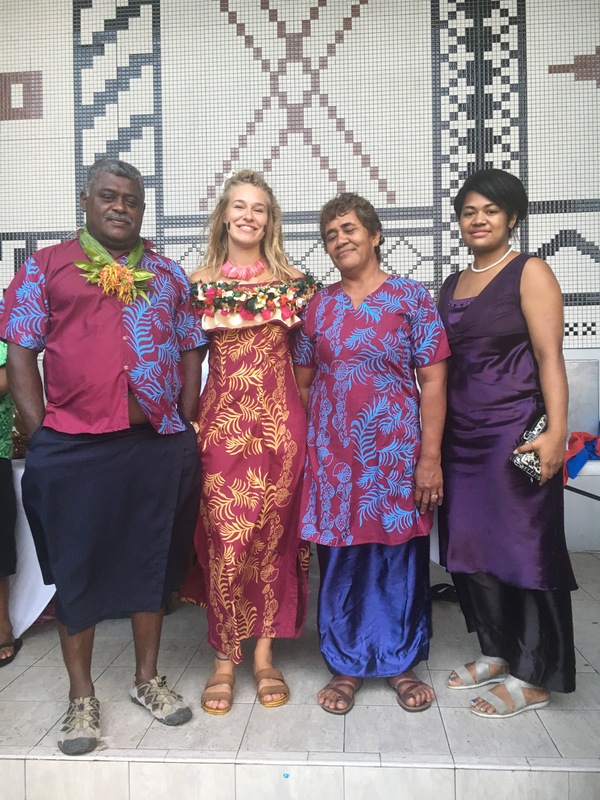 November 5, 2017 November 5, 2017 livlikenootherLeave a Comment on From Bula vinaka to cola vina! 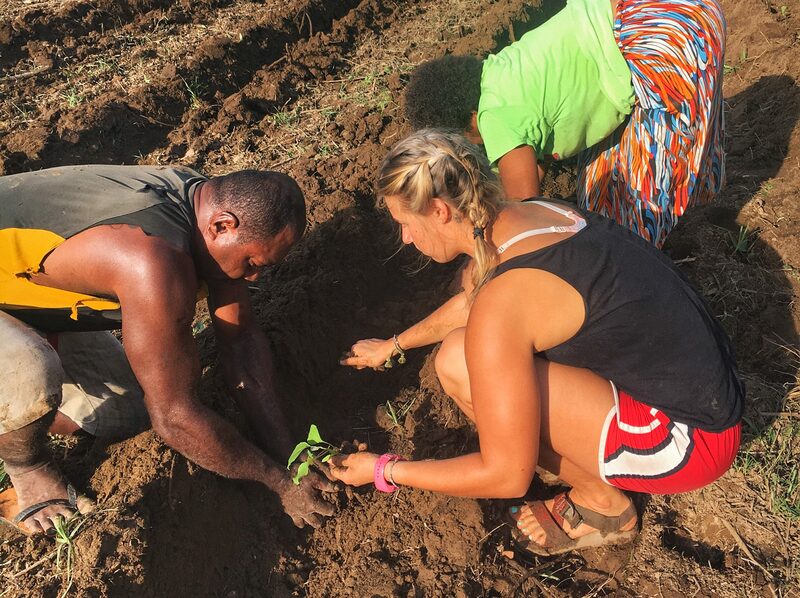 From Bula vinaka to cola vina! The time has come and I am officially a Peace Corps Volunteer and moved into my home for the next two years, can I get a ayyy ohhh! 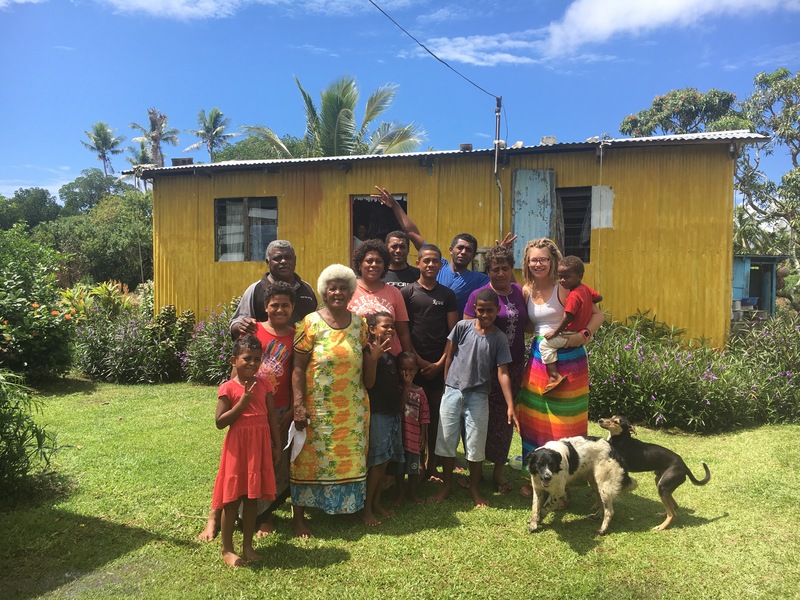 We wrapped up pre-training service (PST) with a language proficiency interview (LPI), emotional sota tales (see you later), a retreat in the mountains of Fiji and a busy week of shopping and having access to air conditioning and hot showers in Suva. Hash tag that’s luxury. When it was time to leave Narocake, my whole family came over and sang songs while we waited for the minibus. It felt very warm and loving. Two months ago these people were strangers, but they decided to take in a foreigner who doesn’t speak the same language and treat her like a daughter. In 8 short weeks strangers became family and I am so thankful and humbled by the generosity of my host family. 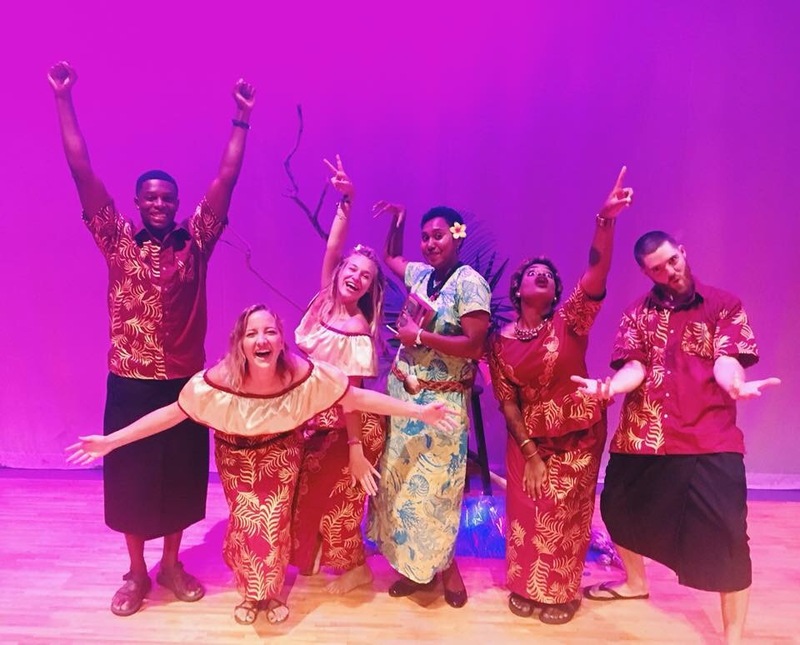 They’re the foundation of my Peace Corps experience and helped me get started out with a fresh positive experience, the gratitude that I have towards them is overflowing. Once the mini bus came we gave hugs to everyone we made eye contact with and even a few people who were just in our walking path to the bus. There were tears, sniffs and cheek kisses. The retreat in the mountains was beautiful. 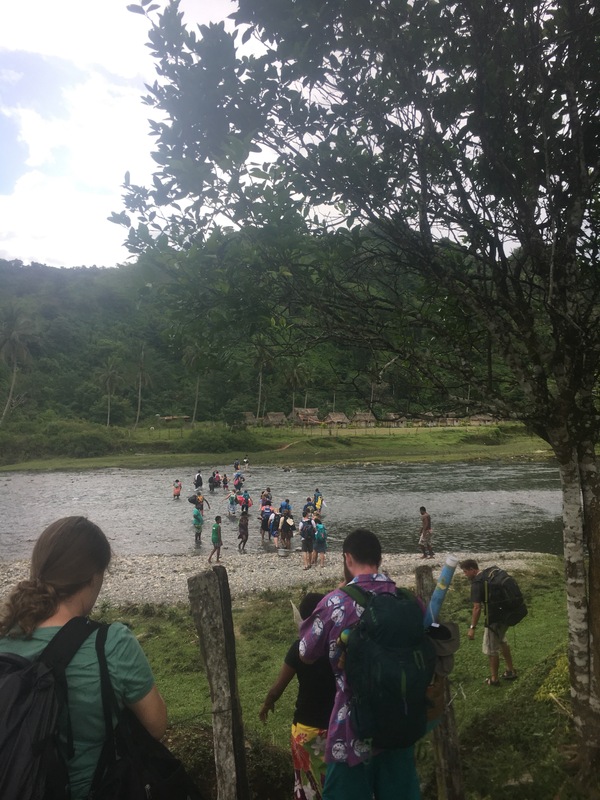 We walked across a river to get to the eco resort where we slept in traditional Fijian bures and bathed in the river for 3 days. It was meant for a time of reflecting and relaxing. Suva week was a whirl wind. I don’t have much to say other than hot showers are an amazing thing … and I have never appreciated hot showers so much. However, besides the hot showers I also swore in as a volunteer. You know that feeling you get when you’re about to finally do something you’ve been working so hard for? Like going on stage for a dance recital after months of practice, graduating college or getting on the airplane to finally travel to that place you’ve been dying to go to? That feeling of extreme excitedness, pride, unity, gittiness, and humility. That’s the best way I can describe how I felt while swearing in as a Peace Corps Volunteer. 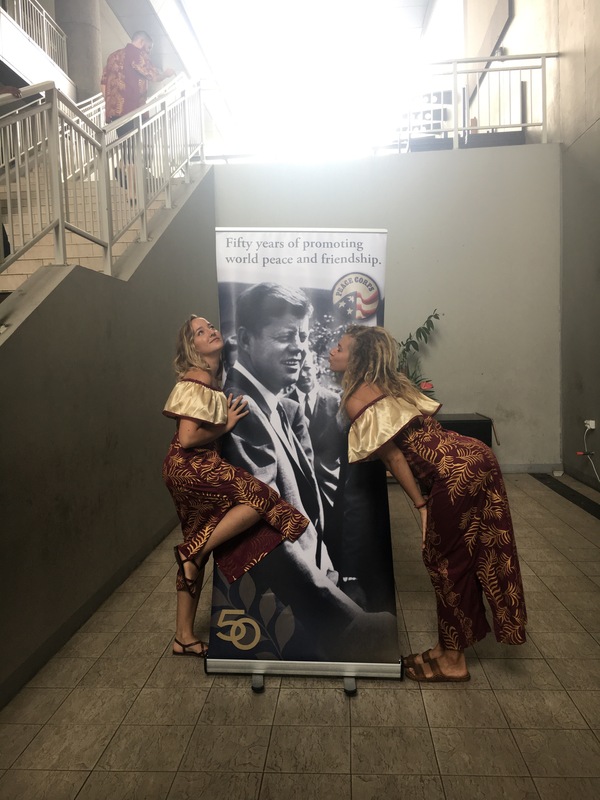 At the very end of the Peace Corps pledge I got chills when we repeated after the US ambassador saying “I am a Peace Corps Volunteer.” Chills I tell ya… and a little happy tear twinkle in my eyes. The time has finally come that I’ve been eagerly waiting for; moving to my site and meeting people in my village! The following morning I left to go to my official site for the next two years. 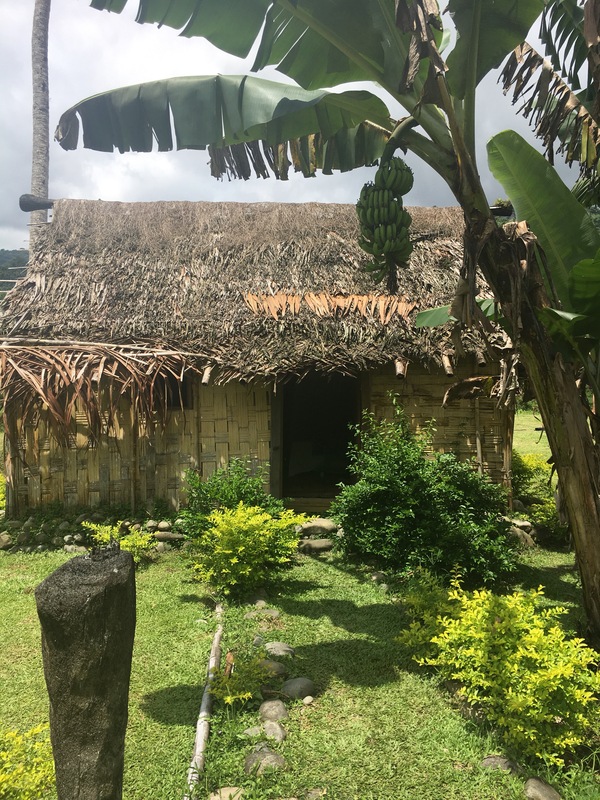 Currently I am in a village in the mountains on the west side of Viti Levu. I’ll write more about it later, for now I’m kickin’ it with some villagers and eating mangoes straight off the tree. Life is a beautiful thing. Host Na and Ta and sister in law. Extended host family with the exception of missing a few people.